Memoirs of a Nationalist Fighter Pilot: 1936-1939. Combat over spain. 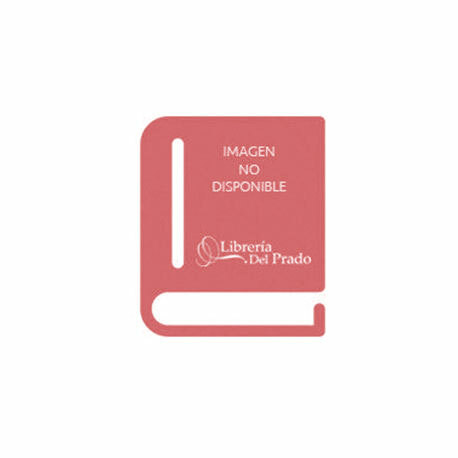 > Libros Antiguos>Historia>Guerra Civil>Memoirs of a Nationalist Fighter Pilot: 1936-1939. Combat over spain. 4º. 308p con 16 láminas en b/n. Tela editorial.